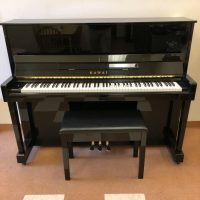 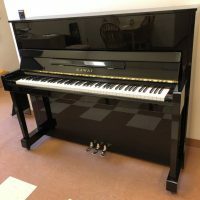 Serial #2254169 This Kawai model CX-21D upright piano is a high quality instrument in excellent condition. 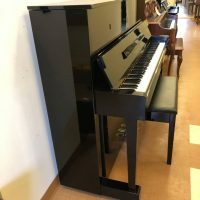 The sound is sweet. 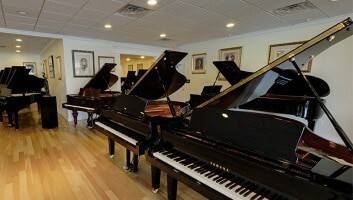 The touch is very responsive. 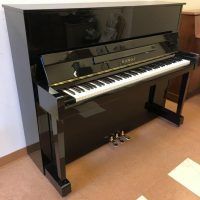 This is the perfect piano for the advanced beginner player. 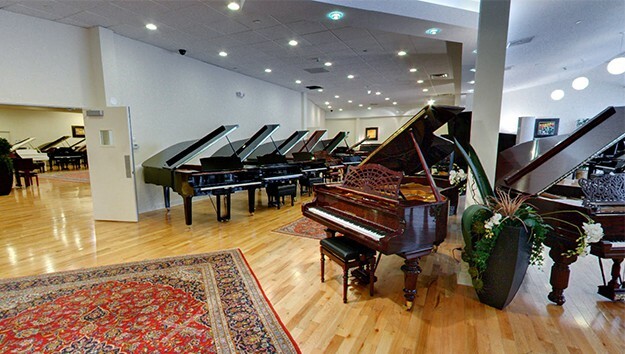 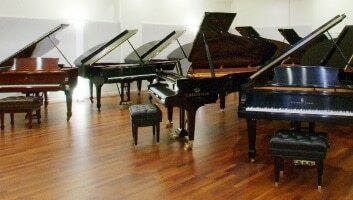 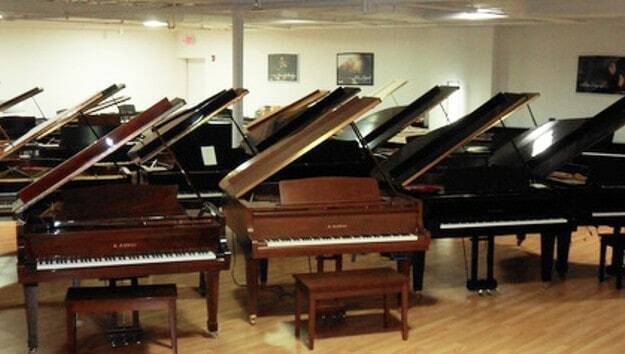 Enjoy it as your permanent home piano or trade it up to a higher grade instrument, perhaps a baby grand. 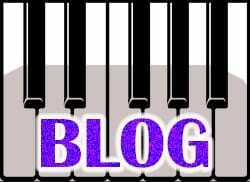 You’ll have a full ten years in which to decide. 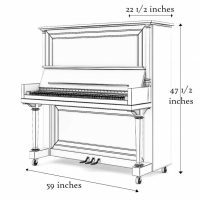 So long as the trade up piano is at least twice the price of this one, you’ll get your full purchase price credited in the trade.